“These people are my family, and I love being a part of what they have going on,” Melton said in the statement. 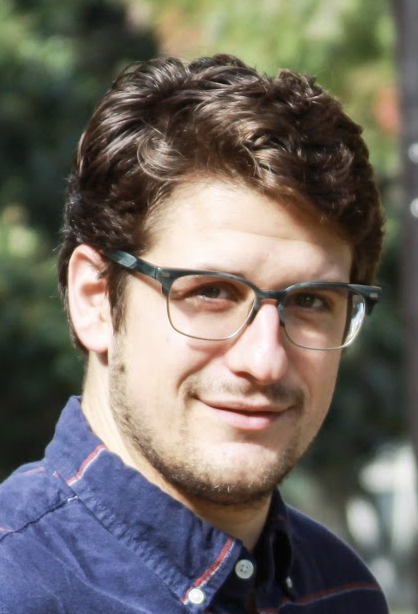 Melton picked up seven wins in 2018, including an A-tier, and saw his rating jump nine points to an all-time high of 1023. He finished 15th in PDGA Elite Series season points. 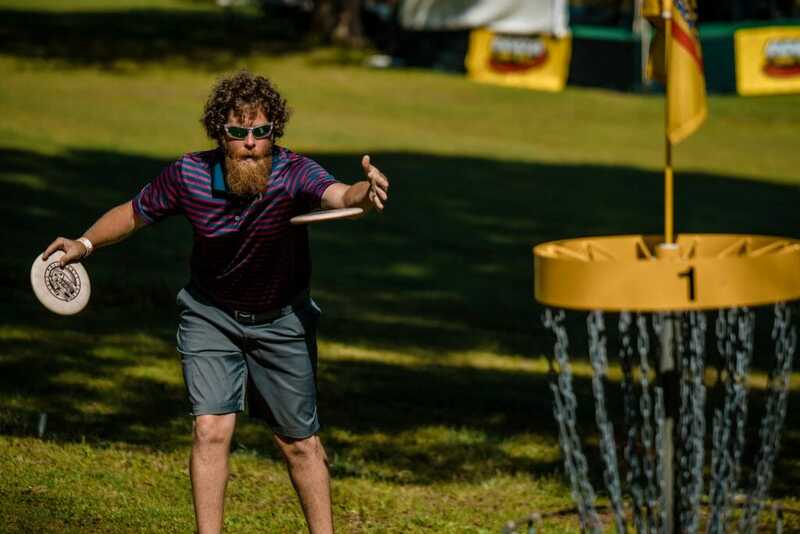 Melton joined Dynamic Discs from Prodigy Discs prior to the 2017 season. Comments on "Zach Melton And Dynamic Discs Agree To Extension"